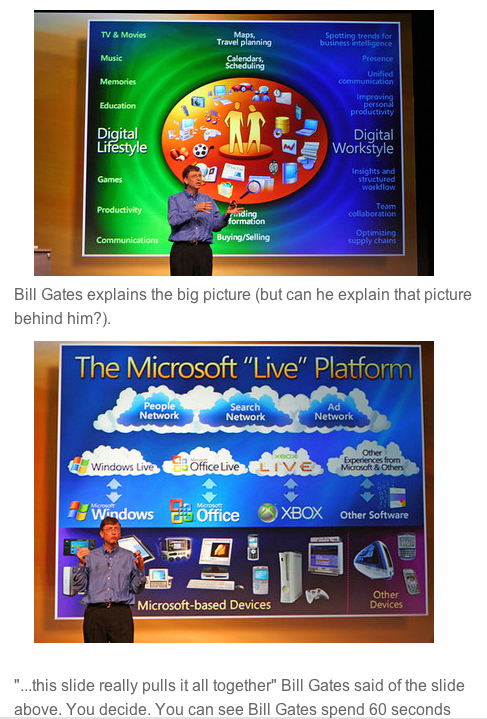 (philosophical) difference between Microsoft and Apple. essentials… or why white, empty space is important. of regular (and thus boring) PPT presentations. You are currently browsing the Same same, but different weblog archives for November, 2005.